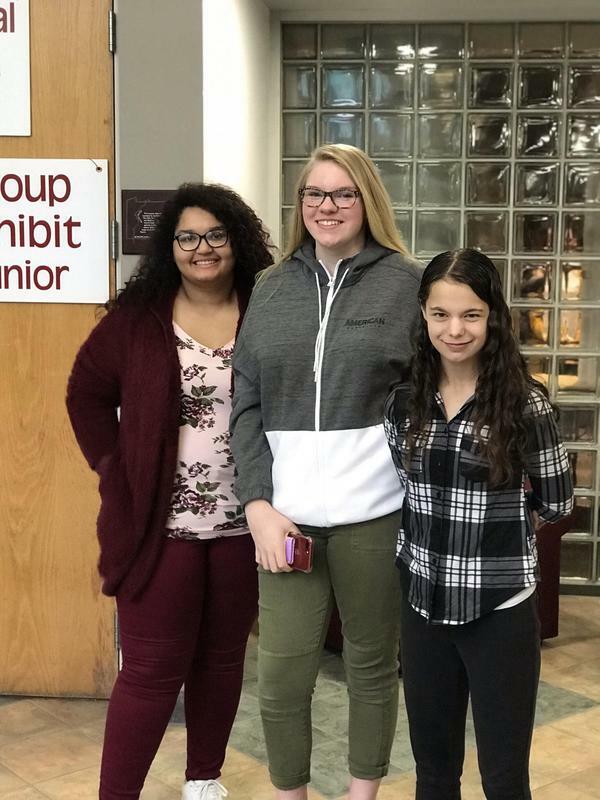 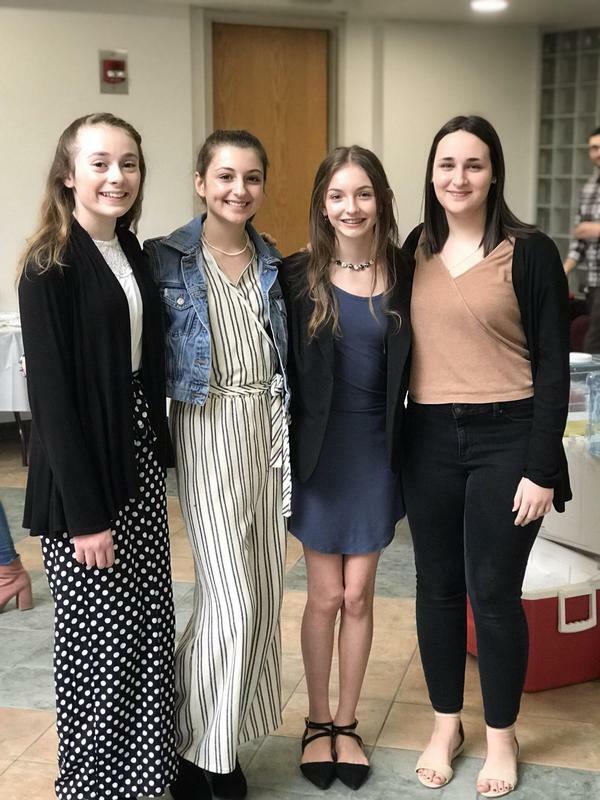 Johnstown High School students competed in the Regional NHD Competition at IUP. 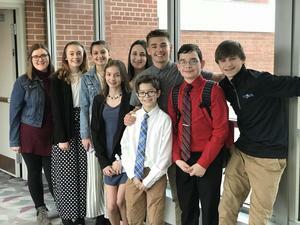 All of our students did a great job and represented well. 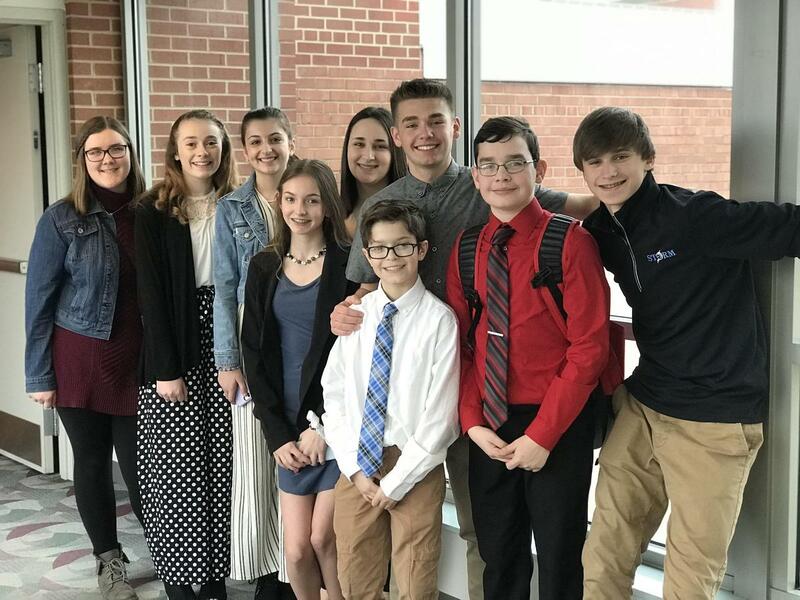 These students will advance to the state competition in Carlisle, PA.